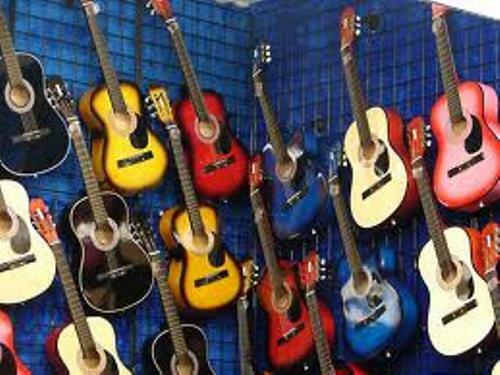 Let’s find out the types of acoustic guitar first. This musical instrument can produce the long lasting note. 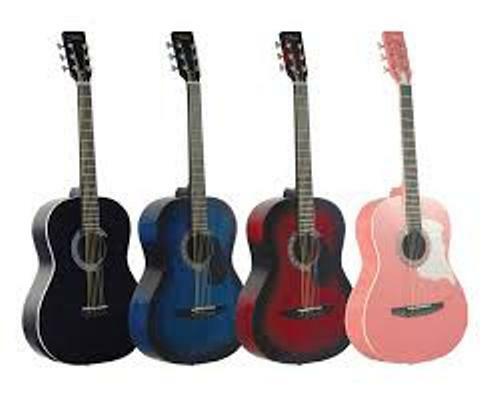 You can choose the steel string acoustic guitar. If you want to have a softer tone, you can pick the acoustic guitar with nylon string. 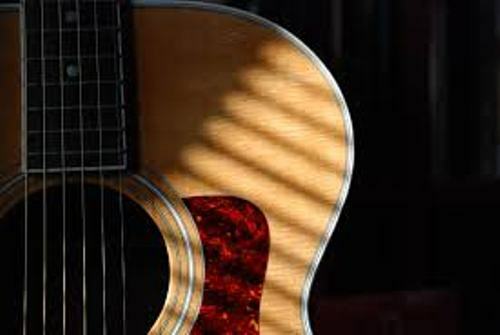 How many strings does an acoustic guitar have? There are 6 to 12 strings available in a guitar. You can play the guitar with or even without an amplifier. There are many materials used to make an acoustic guitar. If you want to enjoy the top notch one, you can pick the side, back and bodies of acoustic guitar created from solid wood. The musical instrument has been dated back in 16th century. It became the predominant musical instrument in Europe in more than 100 years. It is not easy to care an acoustic guitar. You just have to be careful when you handle it. Store your favorite guitar inside a hard and soft case. If you find broken parts in the guitar, you can replace them with new ones. Check out a band which can play guitar well in AC DC facts. 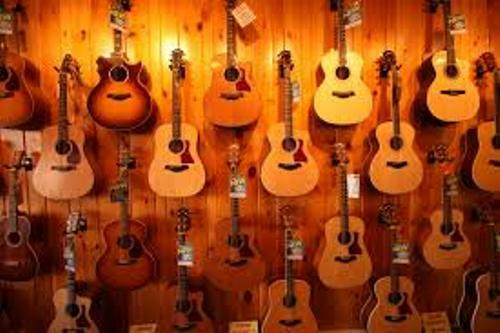 If you have an intention to buy a new acoustic guitar, you have to check out the manufacturers who produce the great quality guitar. You can pick it from Gibson, Guild, Fender and Ibanez. When you play the guitar, you have to pay attention on the strings. You can also use finger or a plectrum to pluck it. The frequencies produced by the guitar are determined by the string mass, length and tension. If you want to increase the loudness of the acoustic guitar, don’t forget to note on the top and soundboard. Another musical instrument is explained in facts about accordion. Nowadays acoustic guitars are not traditional. Martin Guitars has a major innovation on their products. It shows the world the steel string guitar and gives the performer dreadnought body sized guitar. 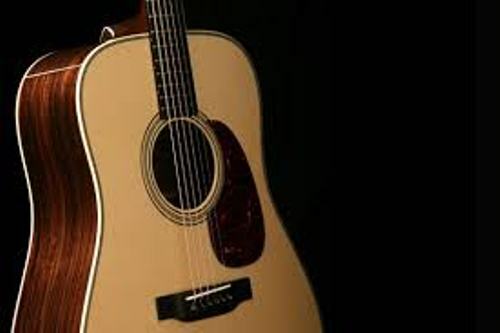 Do you want to comment on facts about acoustic guitar?